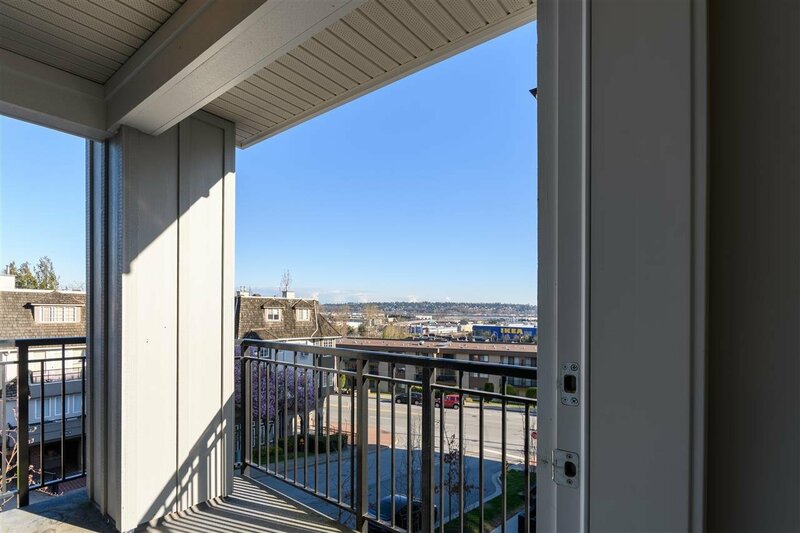 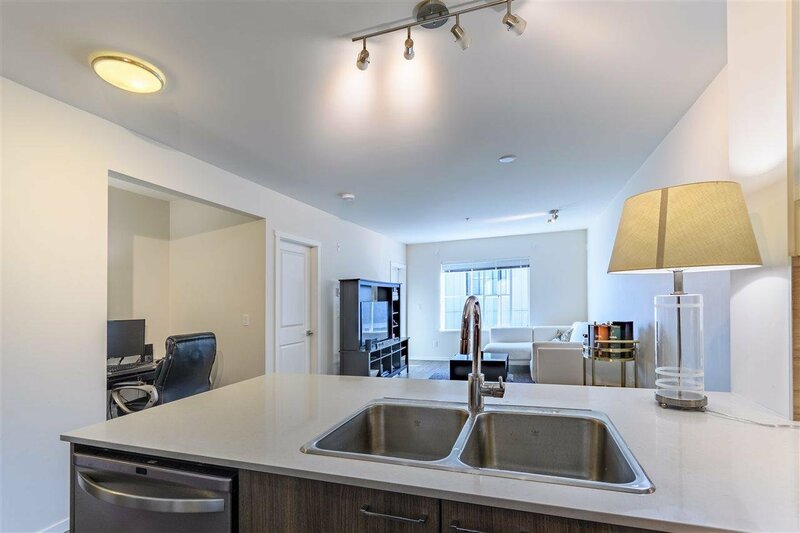 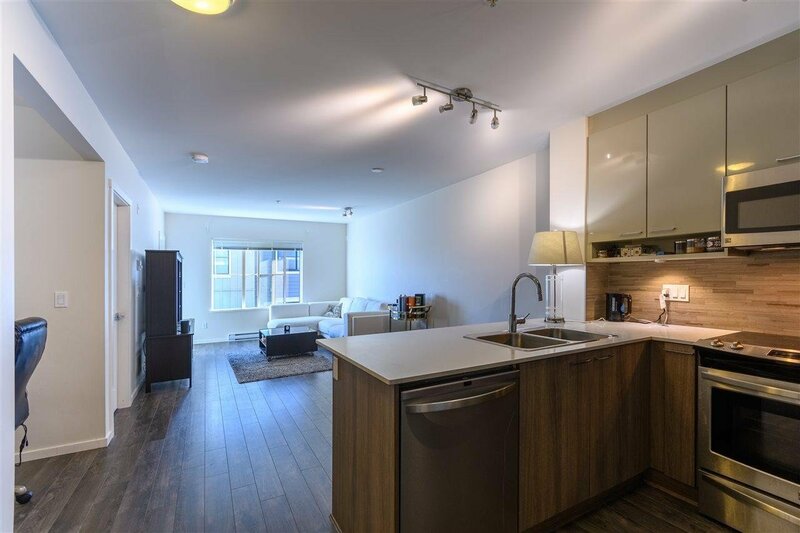 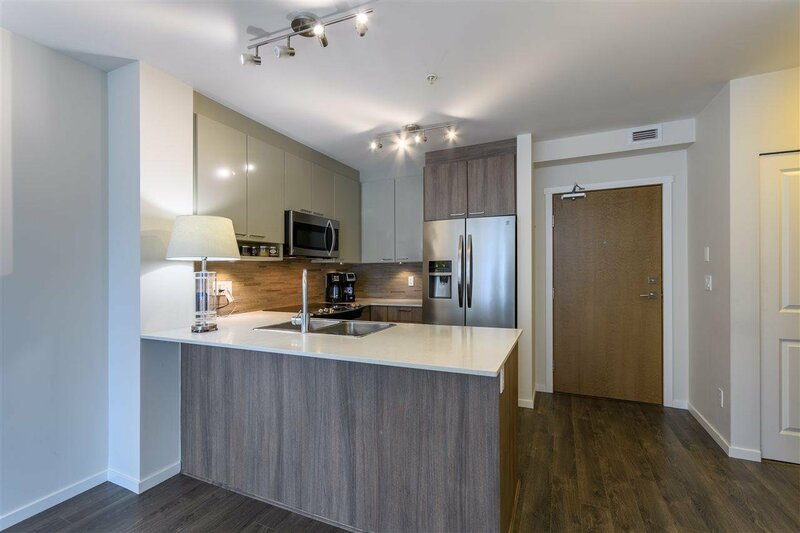 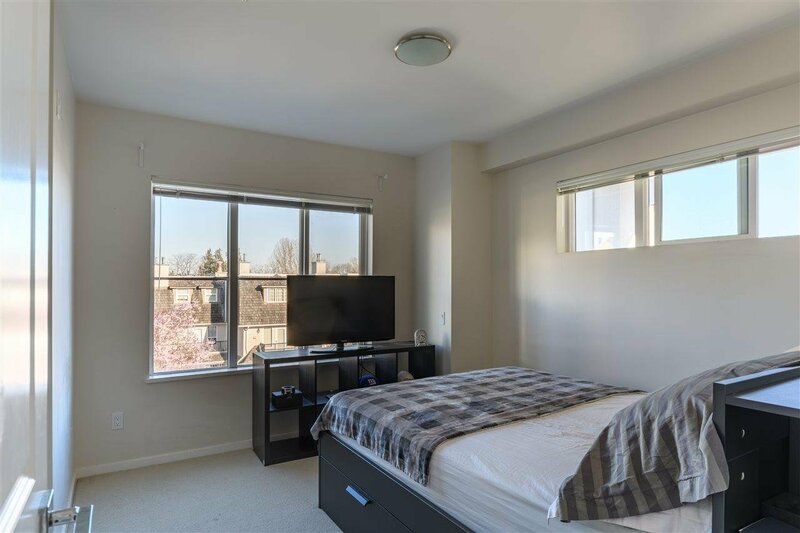 Beautiful corner 1 bedroom and flex space unit with great south east views from your balcony. 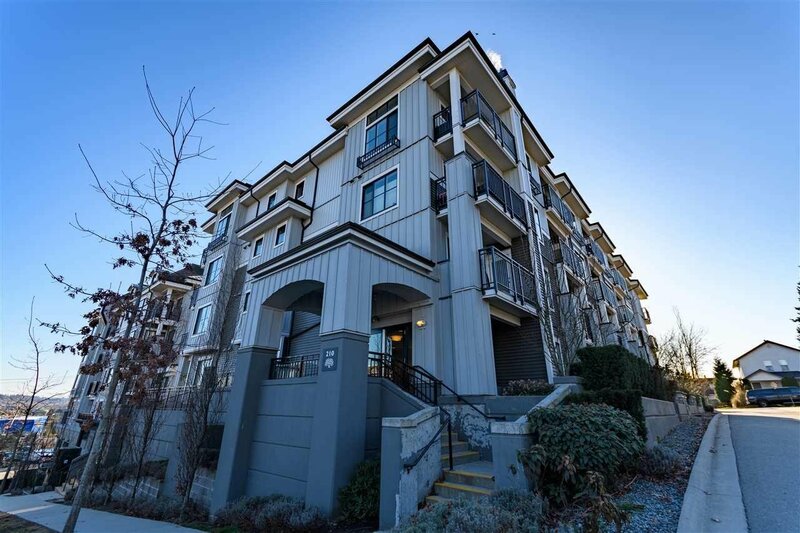 French inspired community offers all the charm of a village-like neighbourhood. 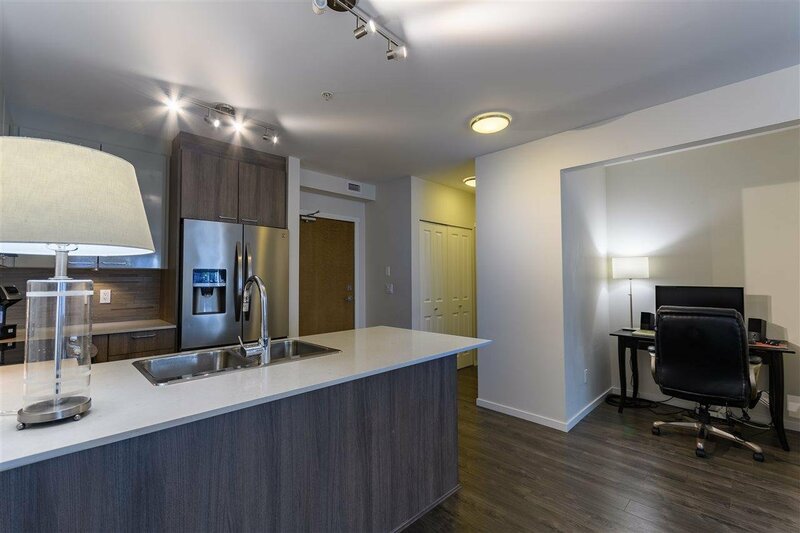 Modern interior finishes include Grohe faucets, stainless steel appliances, engineered-stone countertops and contemporary laminate flooring. 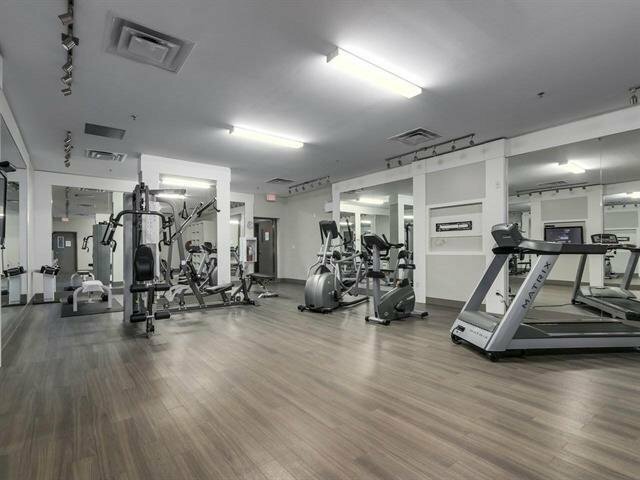 Enjoy the recreational room and fitness centre in the building. 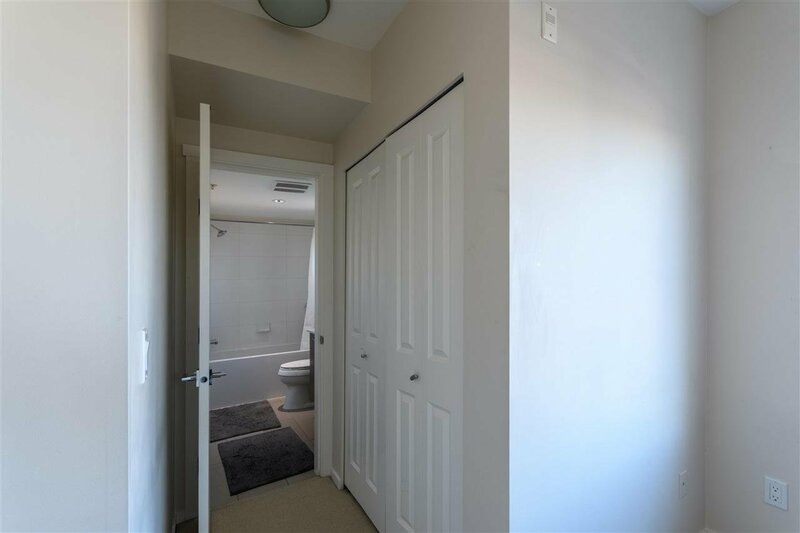 1 parking, 1 locker, and balance of 2-5-10 new home warranty included. 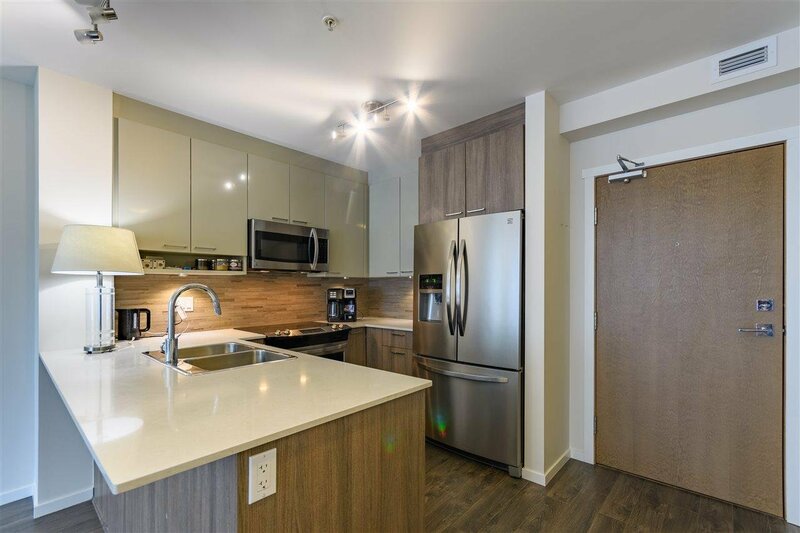 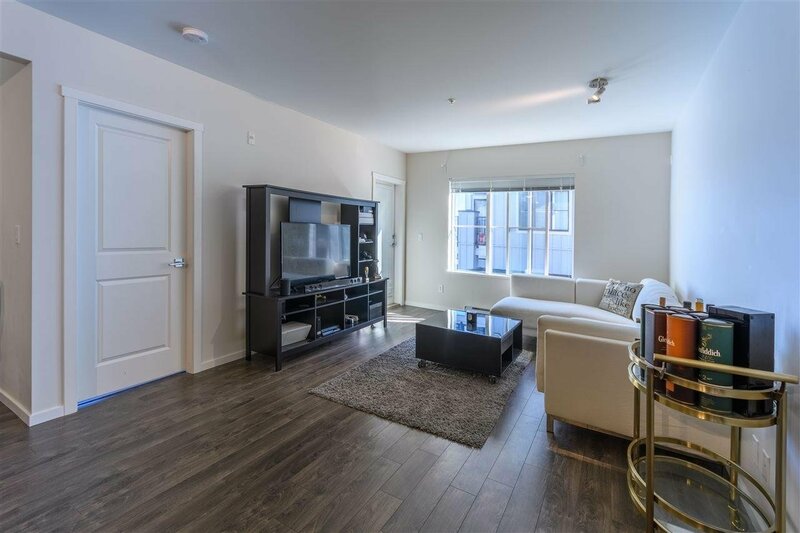 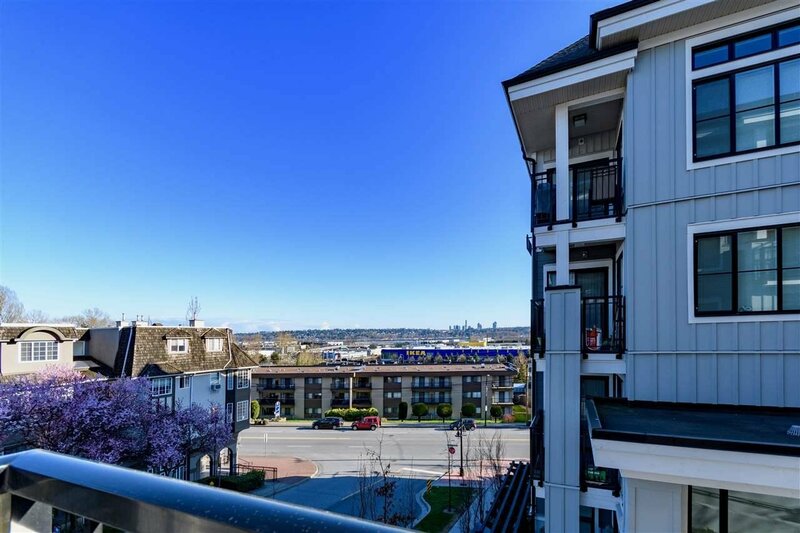 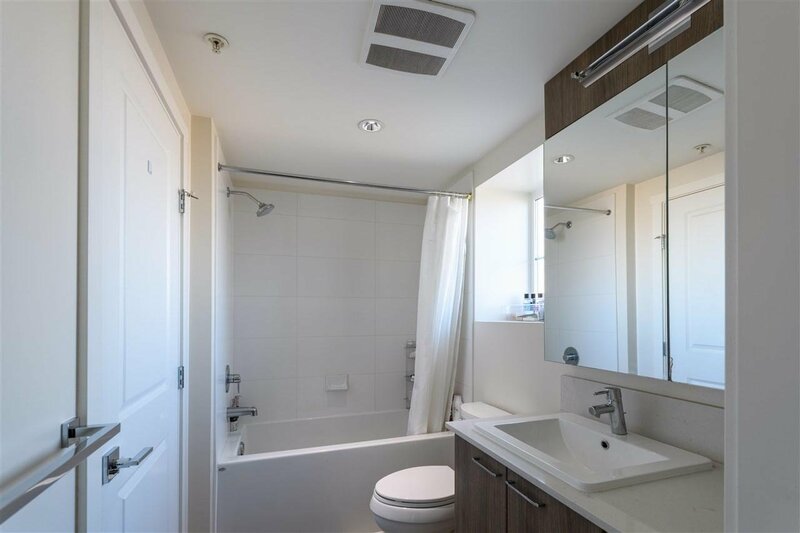 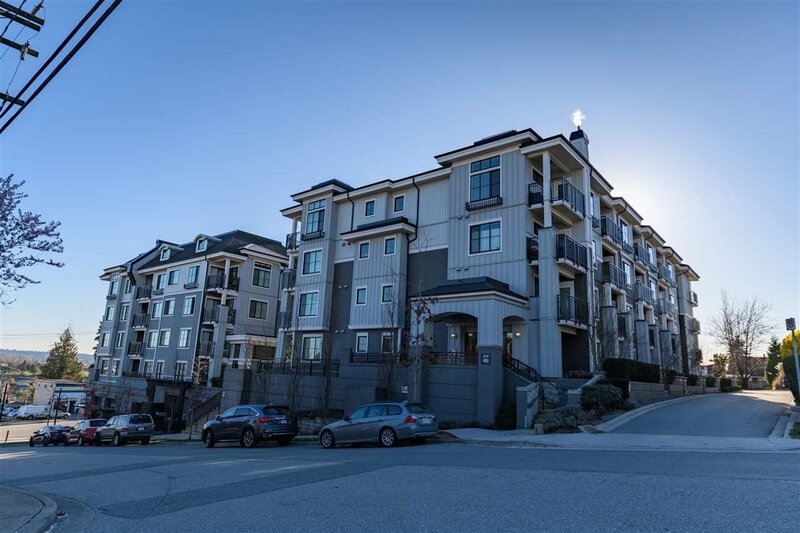 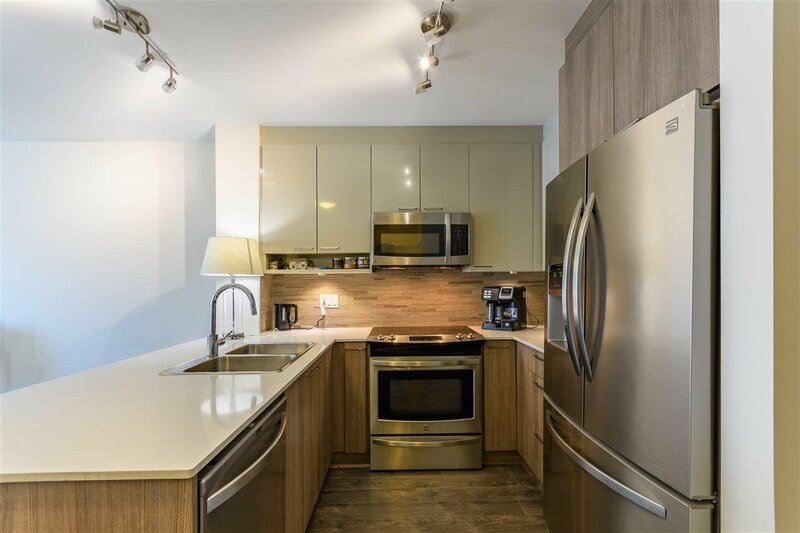 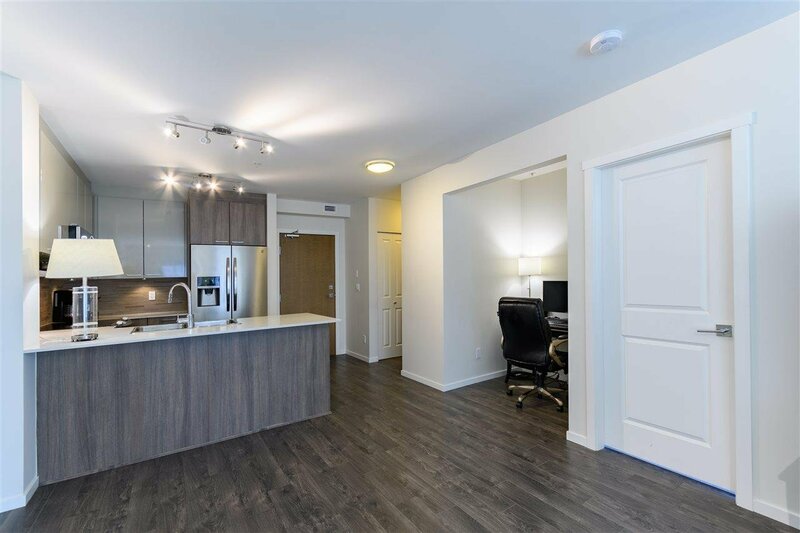 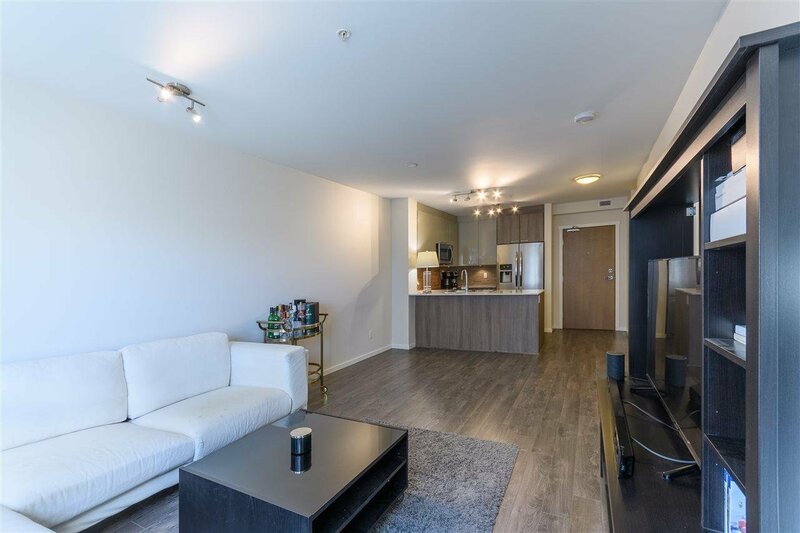 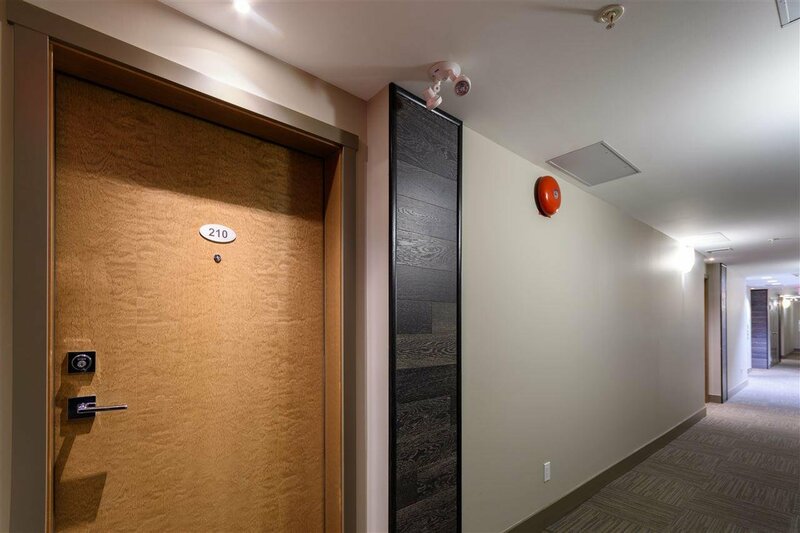 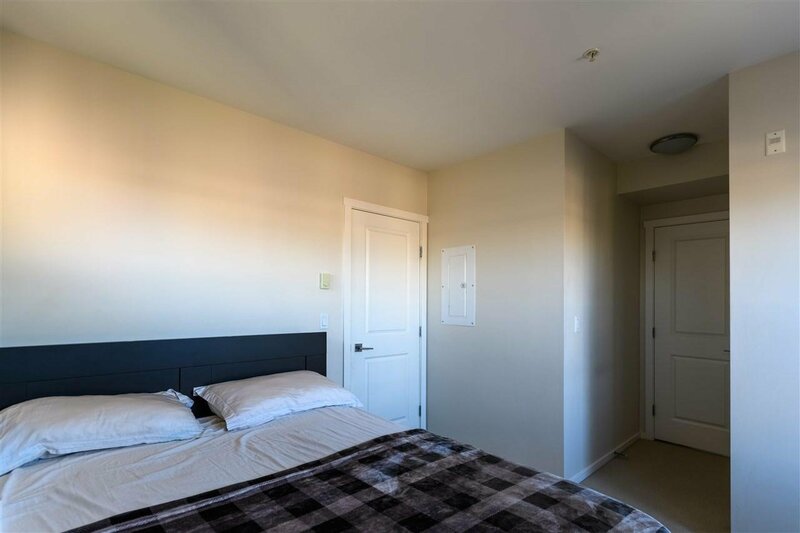 Walking distance to a great mix of shops, restaurants, close to buses and Skytrain Station. 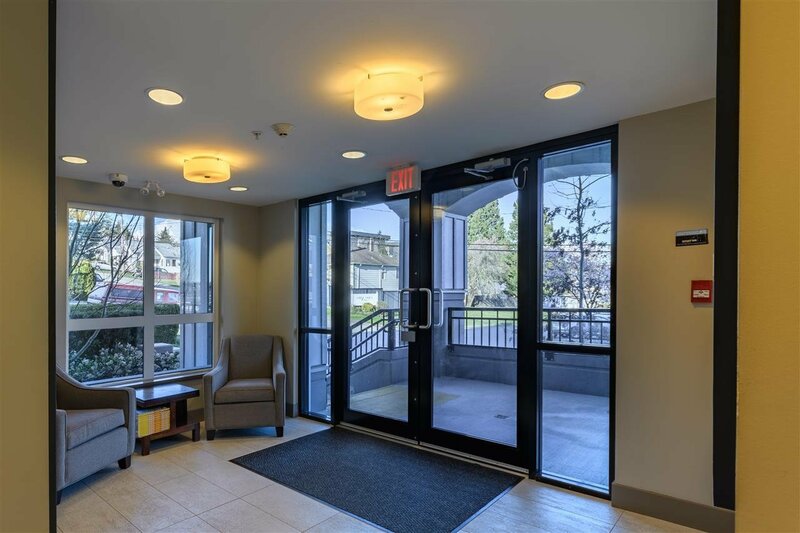 Open House Sat: 2-3 pm.